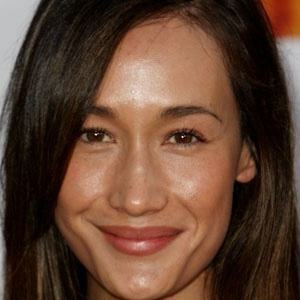 Actress known for her title role on the television series Nikita. She also appeared in Live Free or Die Hard and in Mission: Impossible III and, in 2014, played the role of Tori Wu in Divergent. She started modeling in Tokyo at the age of seventeen. 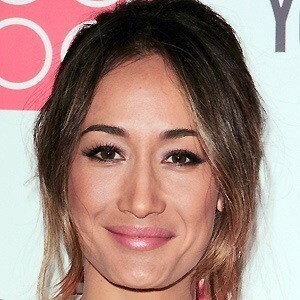 Born Margaret Denise Quigley, she belongs to a family of Polish-Irish-Vietnamese descent. She has been in relationships with Brett Ratner and Daniel Wu. She then began dating Dylan McDermott and the couple became engaged in 2015. She co-starred with Ving Rhames and Tom Cruise in Mission: Impossible III.